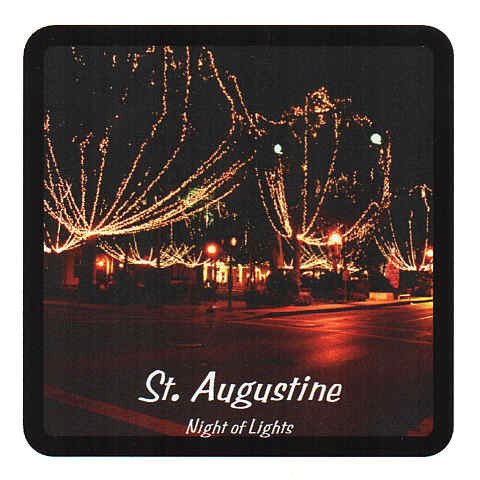 This Gift Shop deals in Christmas Drink and beverage Coasters. 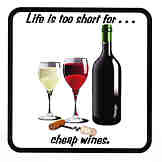 CK002030 Life is too short for cheap wines - Drink Coasters. 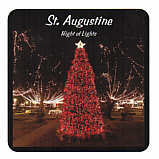 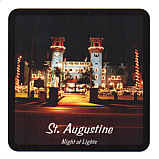 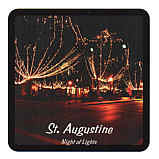 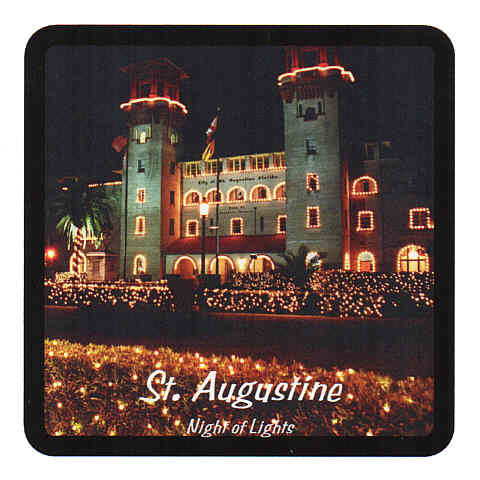 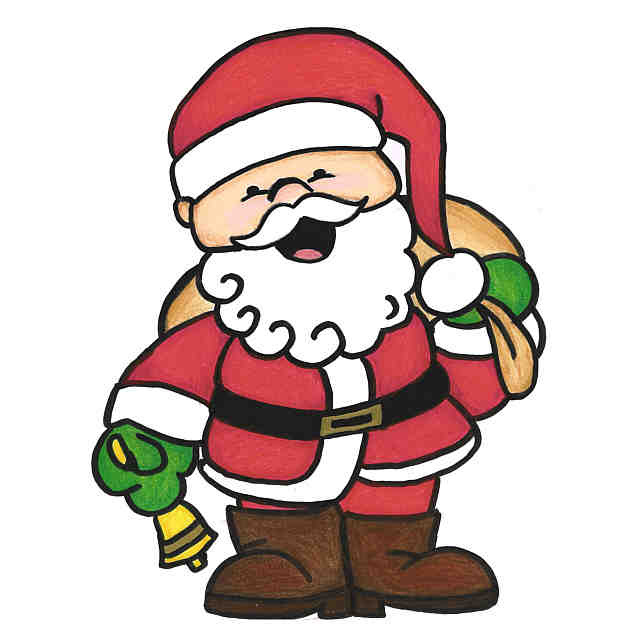 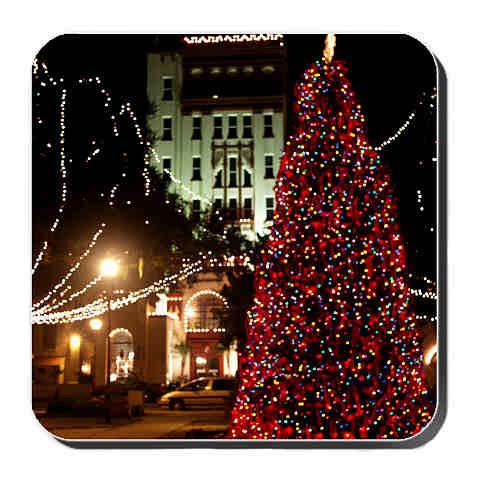 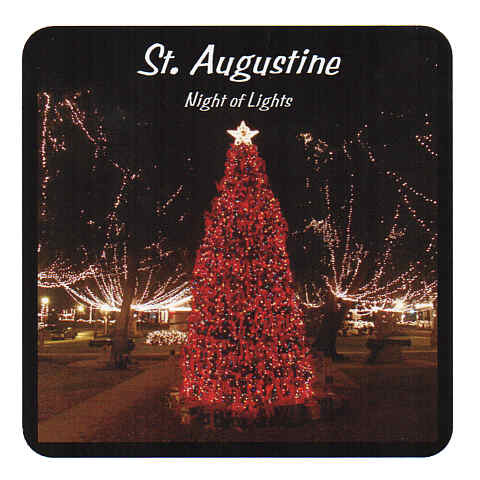 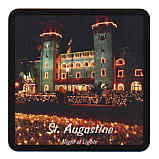 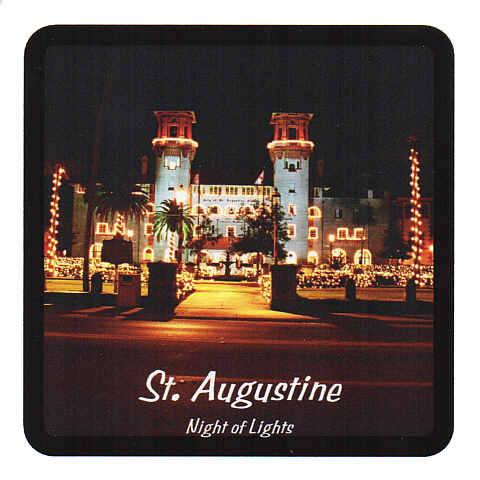 CA01VP10 Variety Pack of six (6) St. Augustine Nights of Lights Drink Coasters. 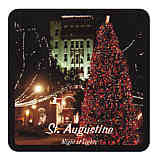 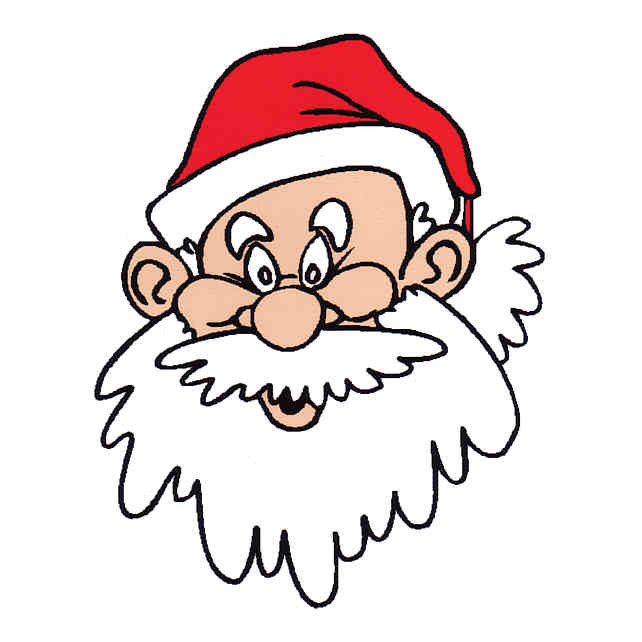 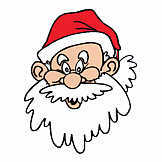 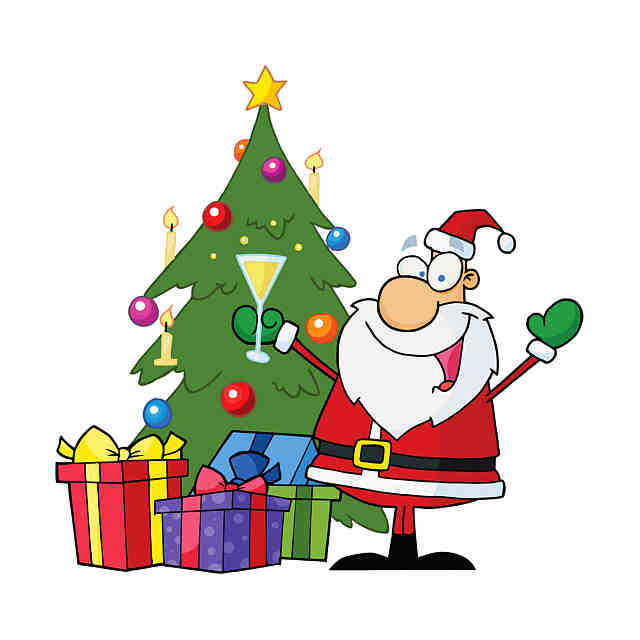 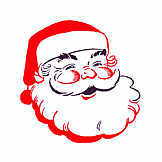 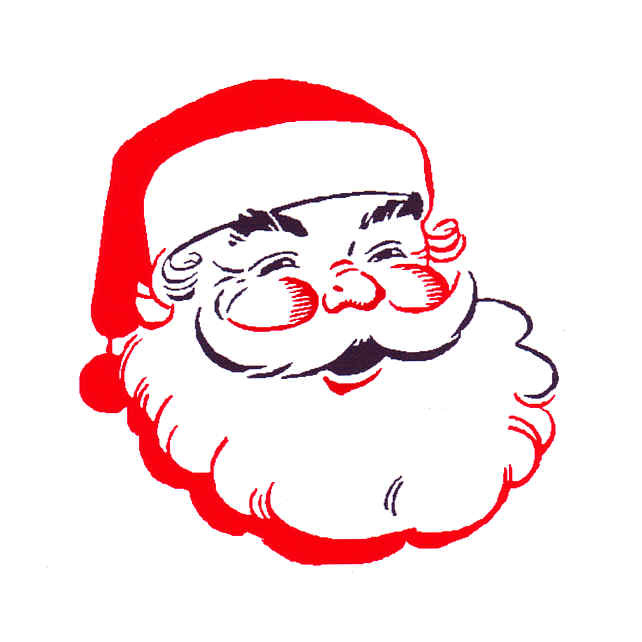 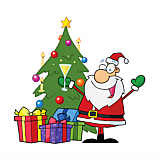 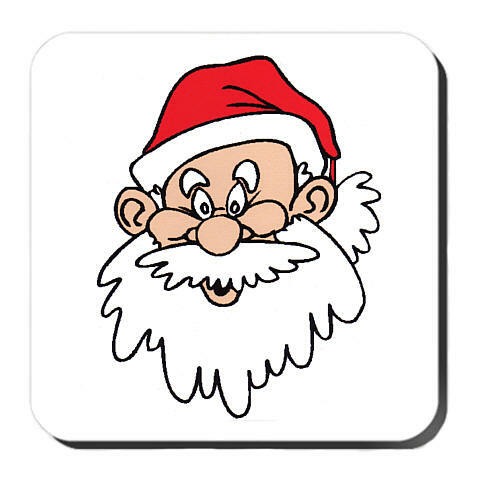 Christmas Drink and Beverage Coasters from wv-prints.com.